I’ve had some questions about what your email should contain. 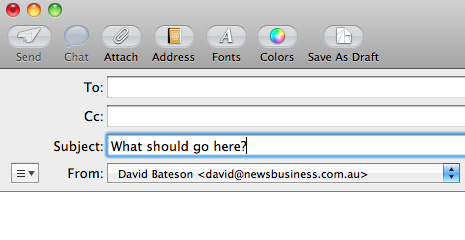 So I’ve made a check list of the things that should be in your email. If you’d like to learn more about greetings, go here. A Tell your reader where they know you from. An article about openings is here. 3. The main body of your message. You can have several subjects to talk about. In that case, you should also announce this in your opening sentence. 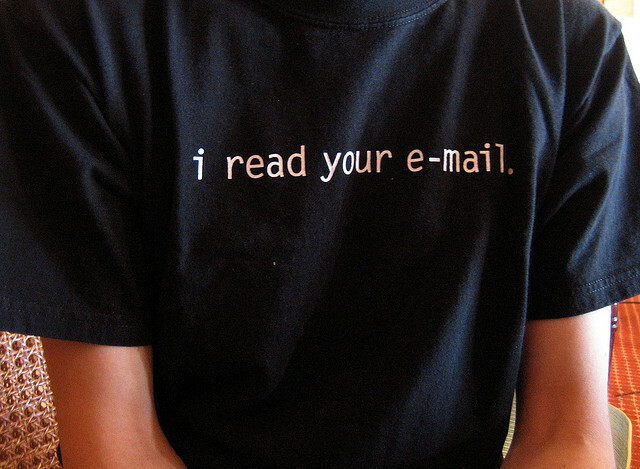 What are some rules to follow in the body of your email? A Keep the language simple: Write shorter sentences. In most business emails, one comma (,) is enough. A bonus of keeping your language simple is you will make fewer mistakes! C Divide your text into paragraphs. A text with paragraphs is much easier to read and understand. The last line is to give some instruction about what you’d like your reader to do next. Could you let me know by Thursday 5 December what your decision is? Please handle my request to transfer money to my savings account asap. Please let me know whether my proposed price offer is okay with you. I’ll be awaiting your confirmation that our meeting is Wednesday 4 December at 2. Your account will be handled by H. Dreisler, whose extension number is 9548. The e-tickets will be sent to you asap. Your rental car voucher will be emailed to you within five business days. Should you need further assistance, our helpdesk is available 24/7. Thank you for your assistance/pleasant cooperation/time and attention. This usually takes the form of Yours sincerely (Br.) or Sincerely yours (Am.) when you don’t know the people. If you do know them, you write Best regards or Kind regards. “Best” will also do, as will “best wishes.” When you write to a friend you can also close with Yours, Cheers or See you. Something that is very important is the subject line. You don’t write this in your email, but in the box above your email. I’m sure you know what box I’m talking about. My tip here is to be as specific as you can. Don’t be vague or too short. Please note: There is no full stop (.) at the end of your subject line. You Should Capitalize All the Important Words. This email is from a travel agent to a client who has asked for brochures on cruises in the Caribbean. This email is from a friend sending his/her friend tips about cheap and good hotels to stay in while in Paris. 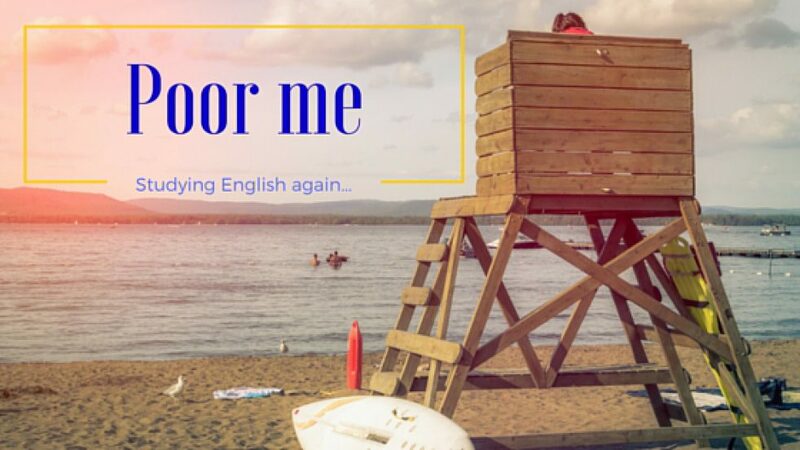 This email is from a student asking about the dates of the English full immersion course that he/she is going to take at Oxford University in the summer of 2014. This email is to congratulate friends in another country on their wedding and to say sorry again that they couldn’t be there. This email is to say the team should speed up the project, and their new deadline is one week earlier. Scroll down to read some possible solutions.